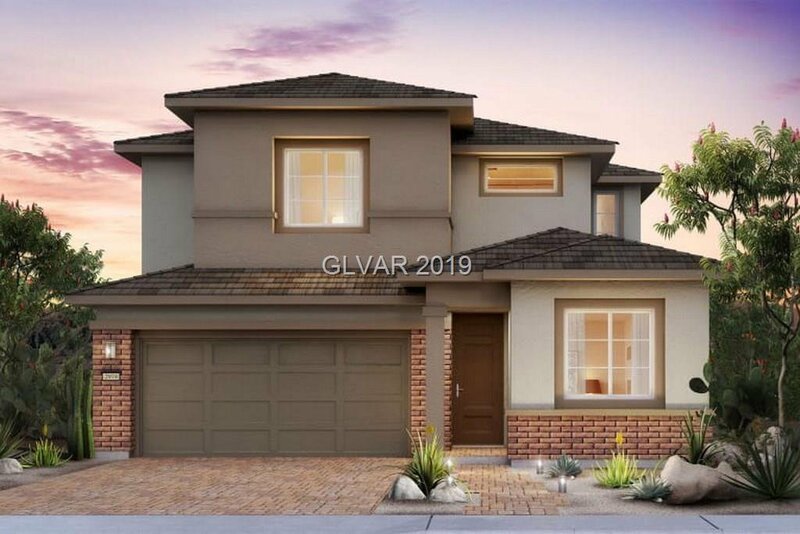 Three bedroom home with additional den and loft! 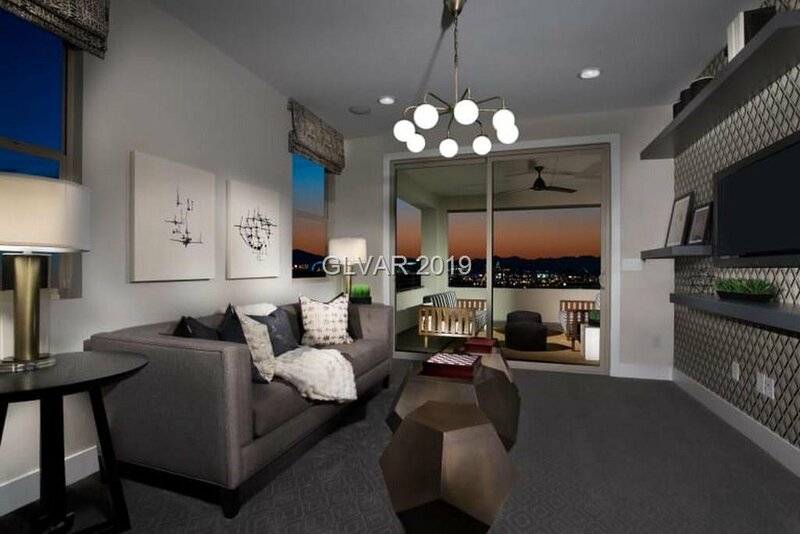 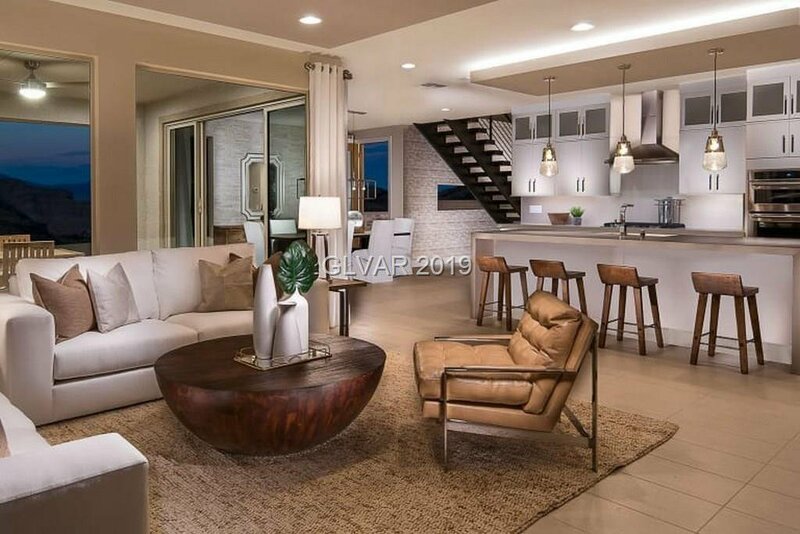 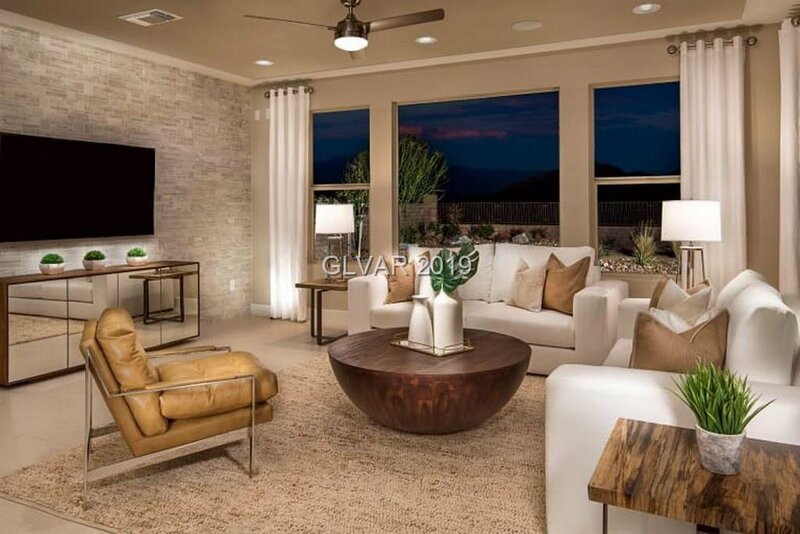 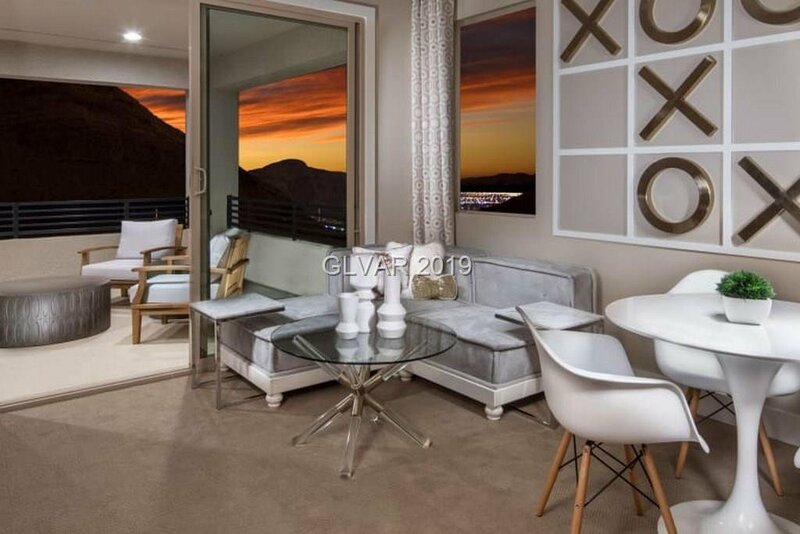 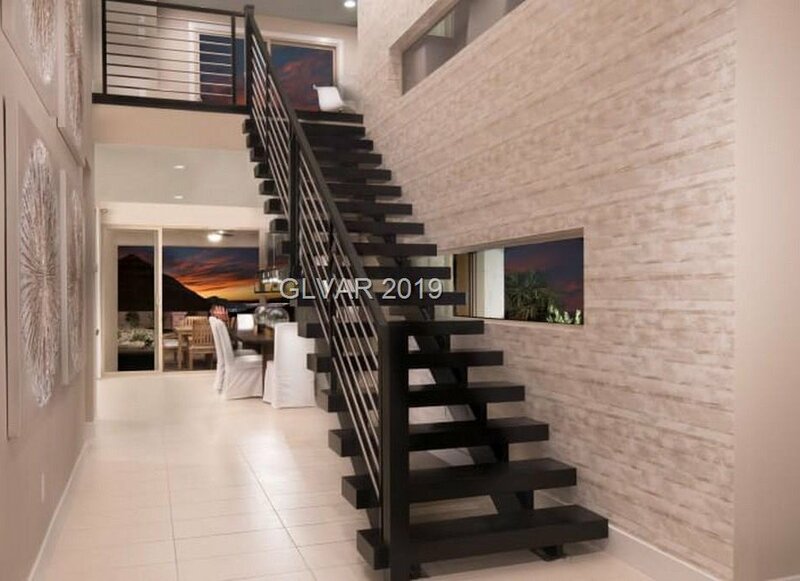 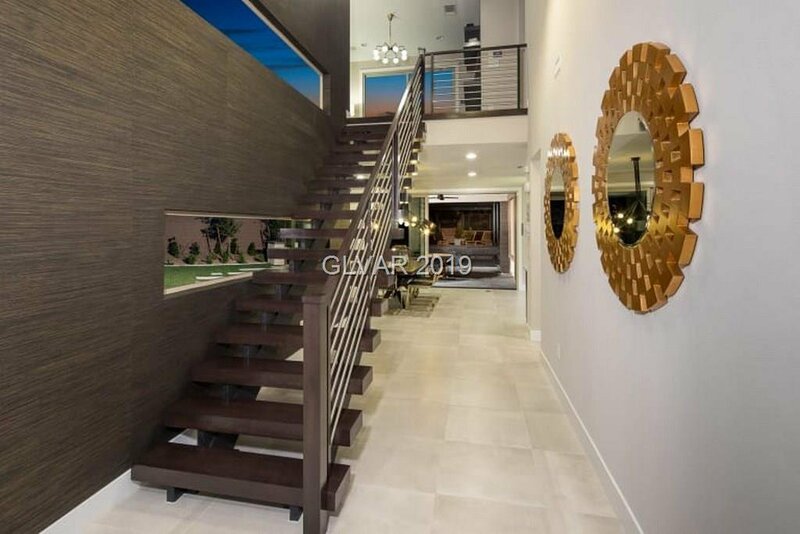 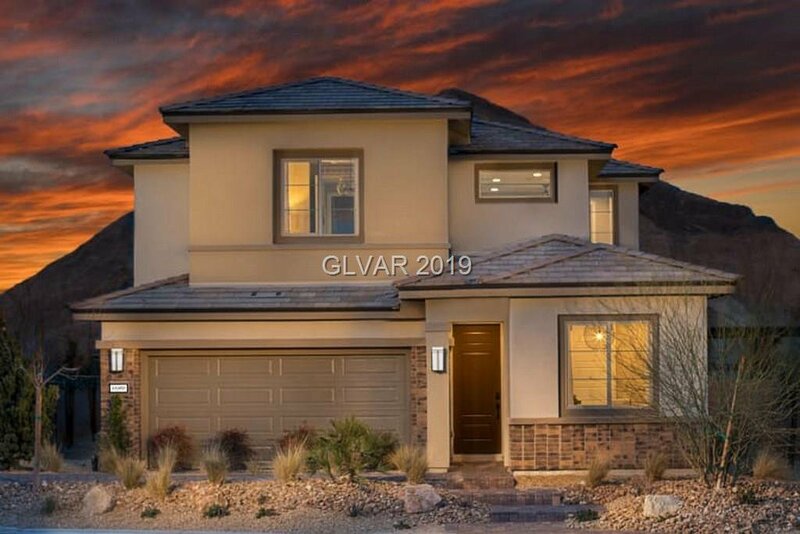 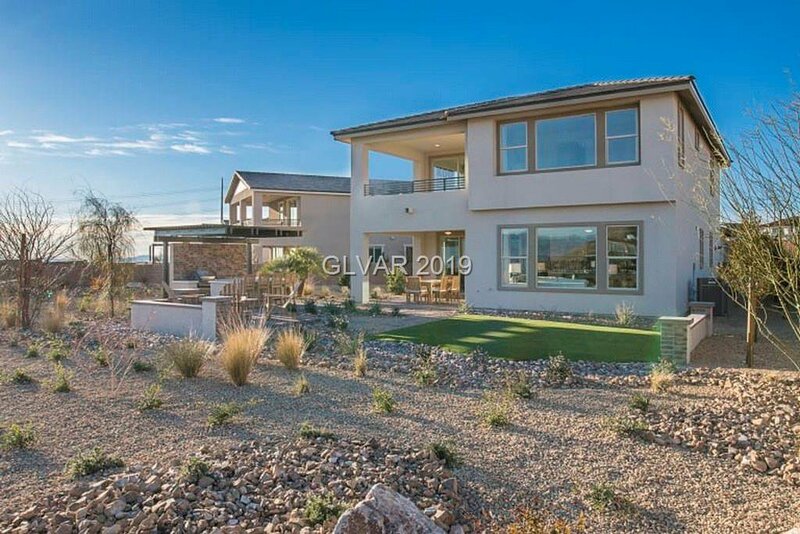 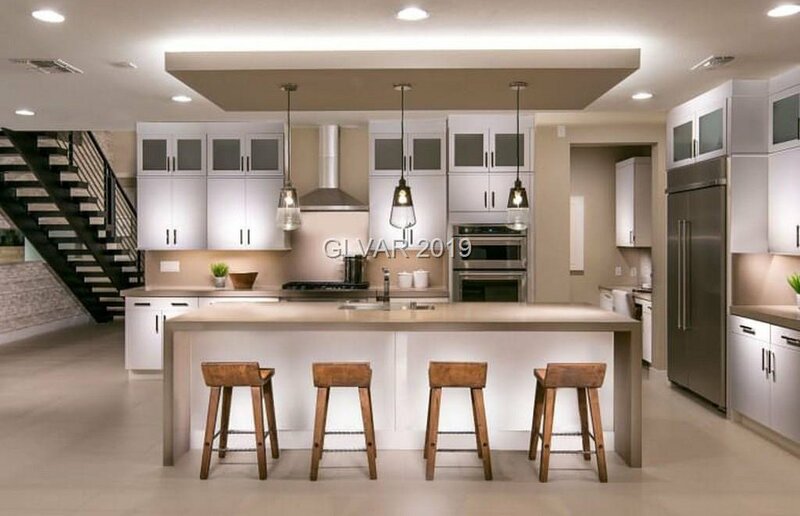 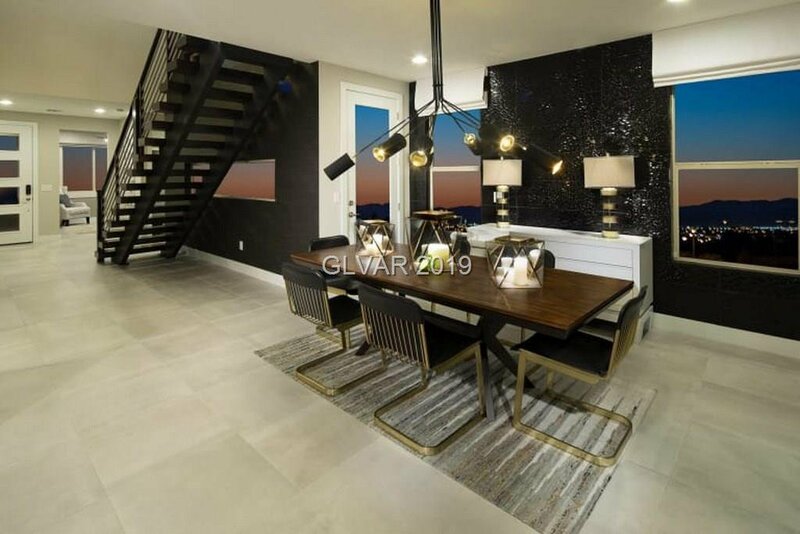 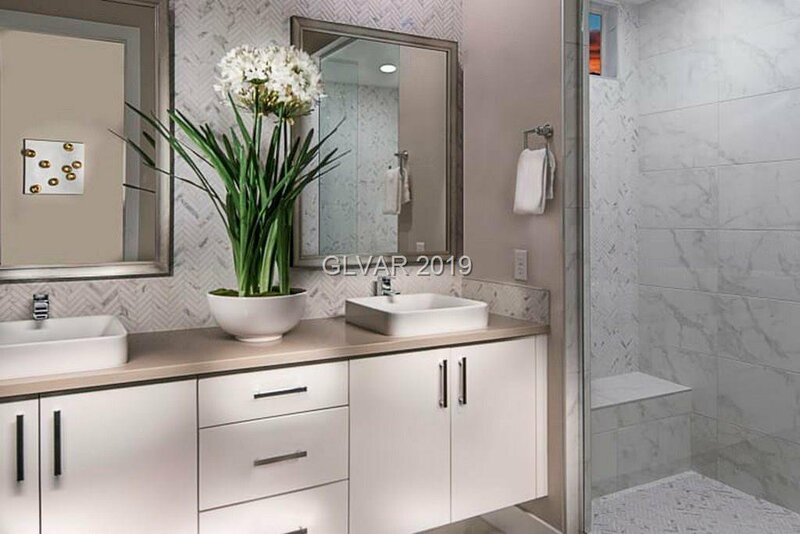 Functional floor plan in a gated neighborhood in Reverence featuring amazing strip views. 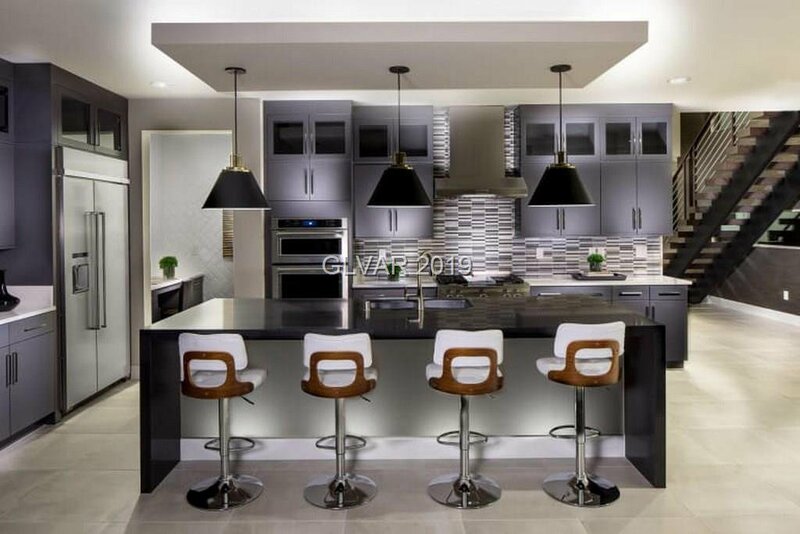 Stainless steel Whirlpool appliances and walk-in pantry in kitchen. 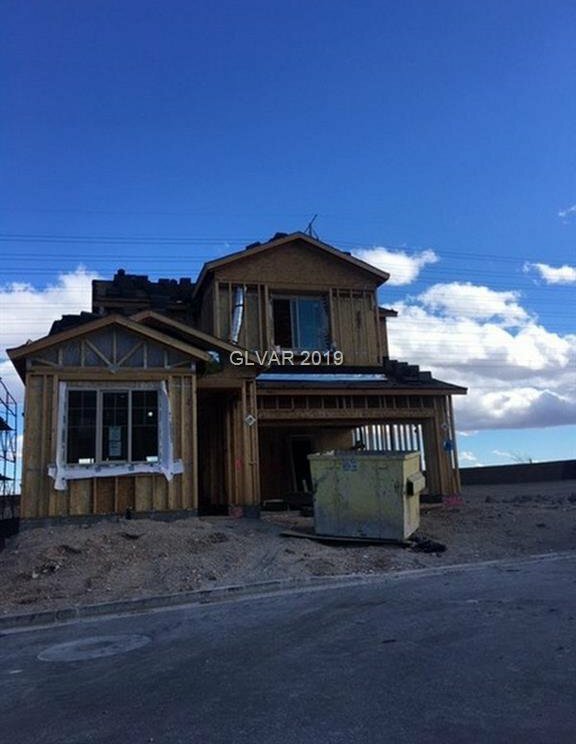 Two-tone interior paint, charcoal cabinetry, tankless water heater, upgraded flooring on an oversized corner lot! 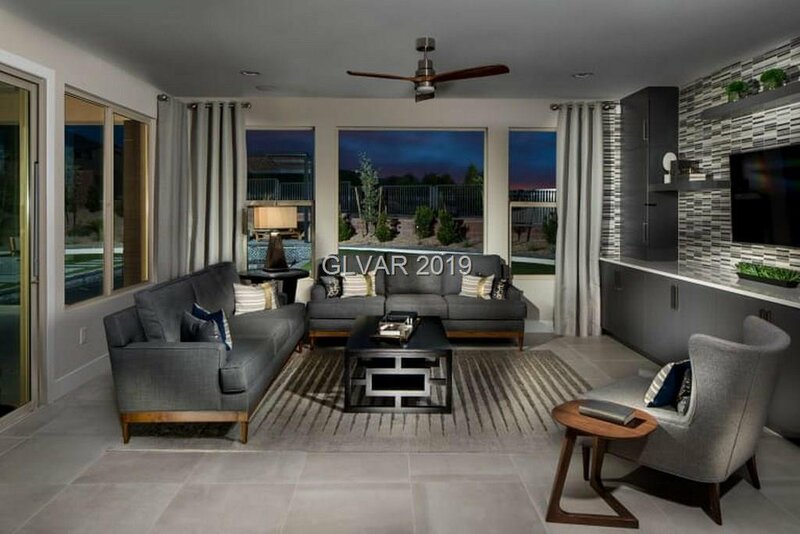 Covered patio in back and balcony off master bedroom. 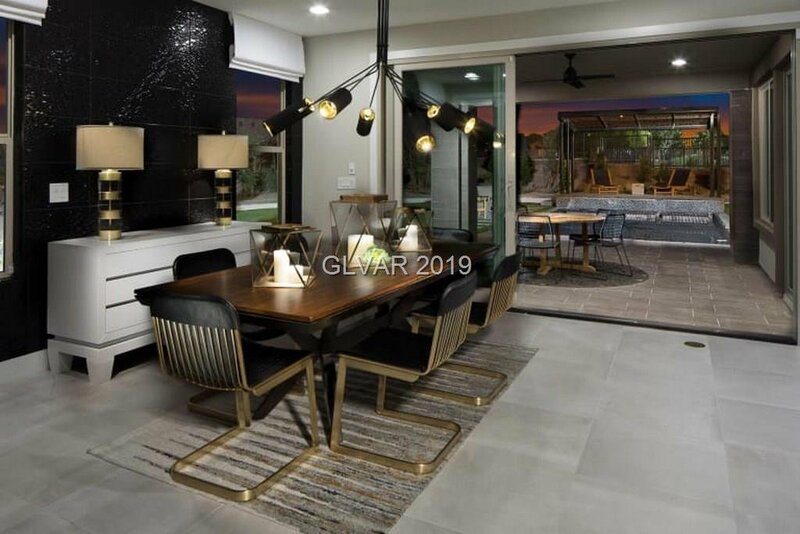 Listing courtesy of New Home Resource.